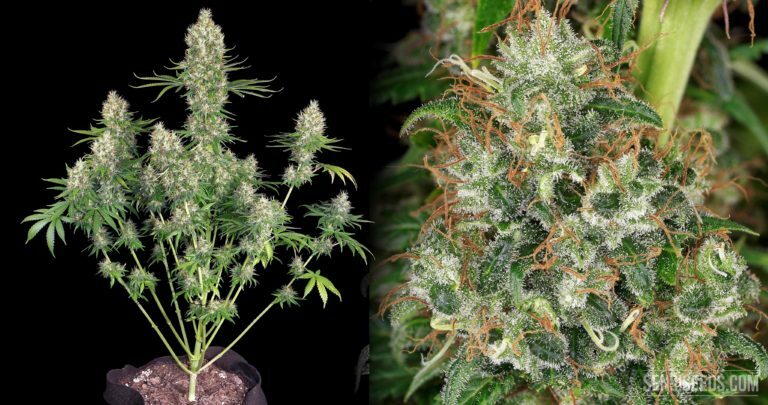 Since 1996 Sensi Seeds’ four-way indica hybrid Black Domina has been standing for merciless terrific indica power, fast flowering, fat yields and a highly special aroma. The Doc fell under her spell and got her in his grow room for a cultivation test. This strain story tells you what it was like for him to encounter Black Domina. Northern Lights #5 x Skunk #1 was the first High Times Cup winner ever in the mostly indica category. Later on, Sensi Seeds renamed this strain as Shiva Skunk. For me it went along with an almost holy feeling to put this legend steeped in history to a cultivation test, on the occasion of its 30 years Cup victory jubilee. It is a nice tradition at Dutch seed company Sensi Seeds to honour people with their own namesake strain. Two well-known example are none other than cannabis legend Jack Herer and former smuggler „Mr. Nice“ Howard Marks, two legends who are sadly no longer with us. In 2006, it was the turn of US American cannabis expert author, grower and activist Ed Rosenthal. He has since been enjoying his Sensi Seeds namesake strain: ‘Ed Rosenthal Super Bud’. In this article, we will cover the story behind the strain and take you along on a growing adventure. When a strain legend such as Skunk #1 is launched as an automatic version, the bar is set very high of course. So Ellis D. was almost bursting with curiosity when he conducted an indoor grow test with Skunk #1 Automatic to check how close it would come to the original Skunk #1 in terms of quality. In this article, you’ll learn about all the relevant strain facts and the grow test’s outcome. 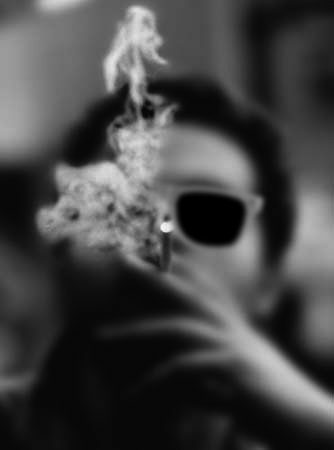 I’m a professional and highly experienced cannabis journalist and photographer who’s been active in the “green field” for more than 20 years. After having served an apprenticeship as an ornamental gardener and studied horticulture at university, my huge passion for cannabis led me into the canna biz. Called myself “Green Born Identity” since this reflects the fact I’ve always had a green thumb and big interest in nature and plants. I specialize in strain reports and articles about growing, with my work being published in numerous magazines all over the planet, such as High Times, Weed World, Treating Yourself Magazine, Skunk Magazine, Canamo, thcene, grow!, Soft Secrets and others.